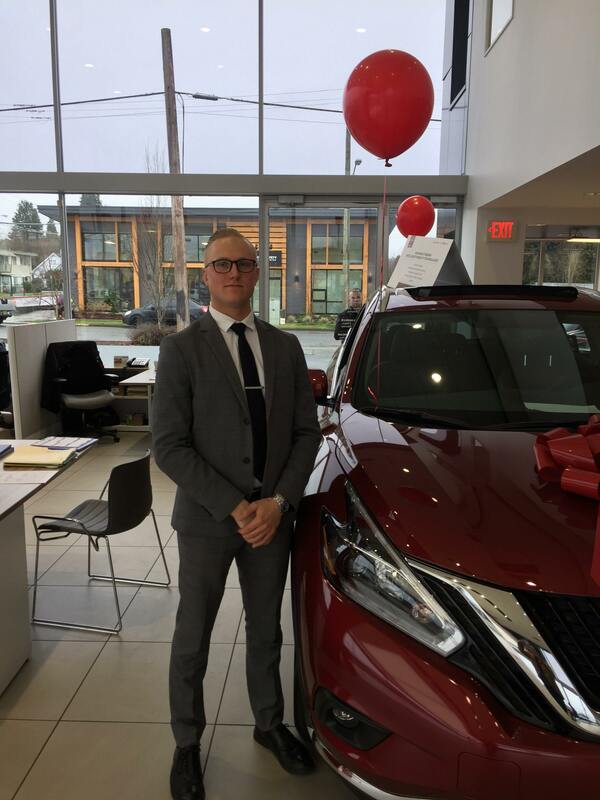 Meet the Nissan of Duncan Staff | Duncan Dealer BC. Luke Hawkins grew up on the North end of the Island. He is from a small island called Malcolm Island. He enjoys hiking, soccer, and spending time with his young family! He has 2 Bernese mountain dogs named Kai and Finnigan. Feel free to ask him about his negotiation free process. 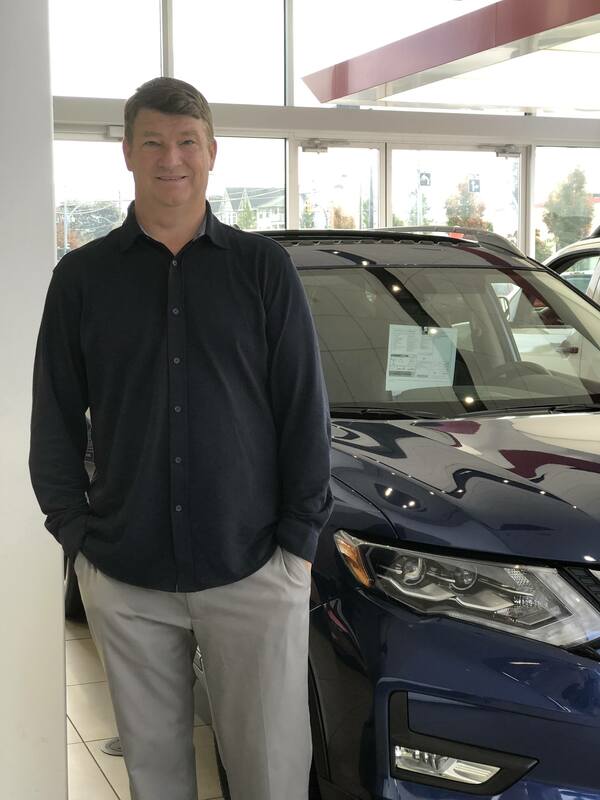 Rick has been in the car industry for almost 20 years! 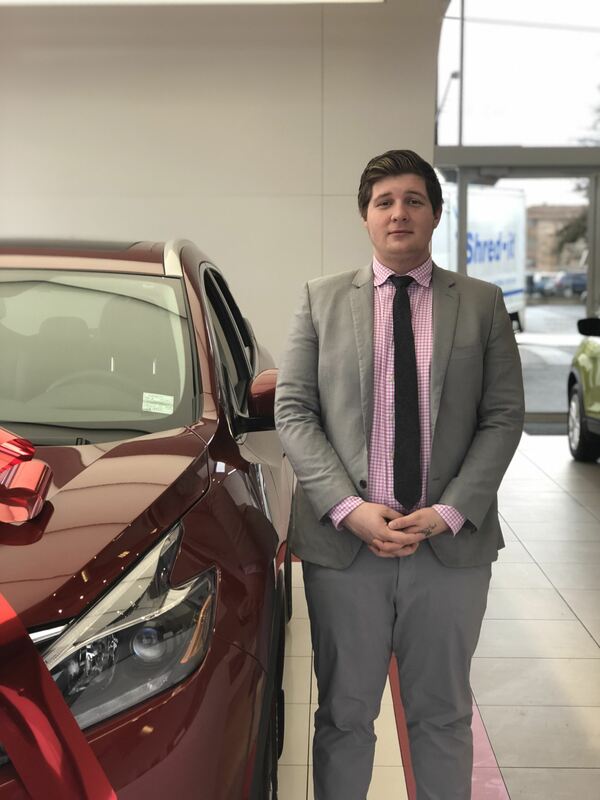 He has tons of experience in Parts and Service, and prides himself in providing amazing customer service to every guest. Rick has 4 kids and a great wife that he loves to spend time with. 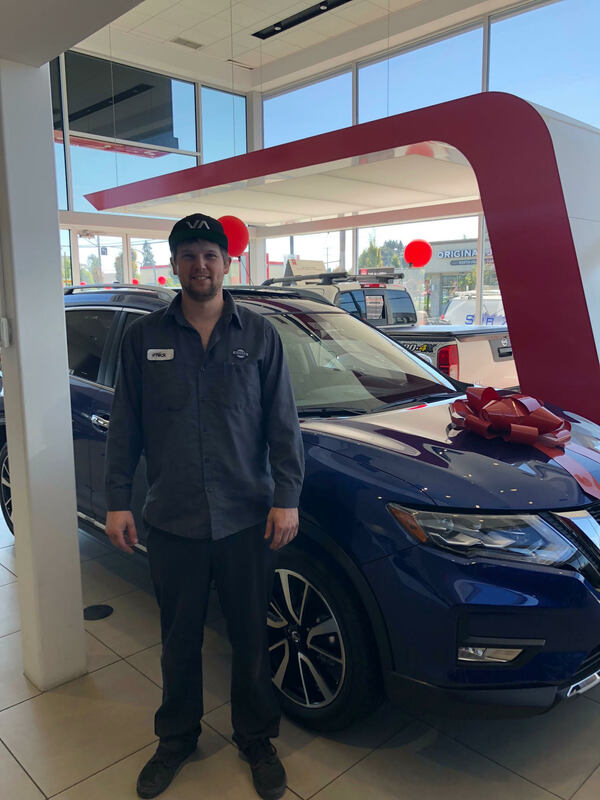 He is new to our service department and is so excited to be apart of the LAG team and to meet YOU! 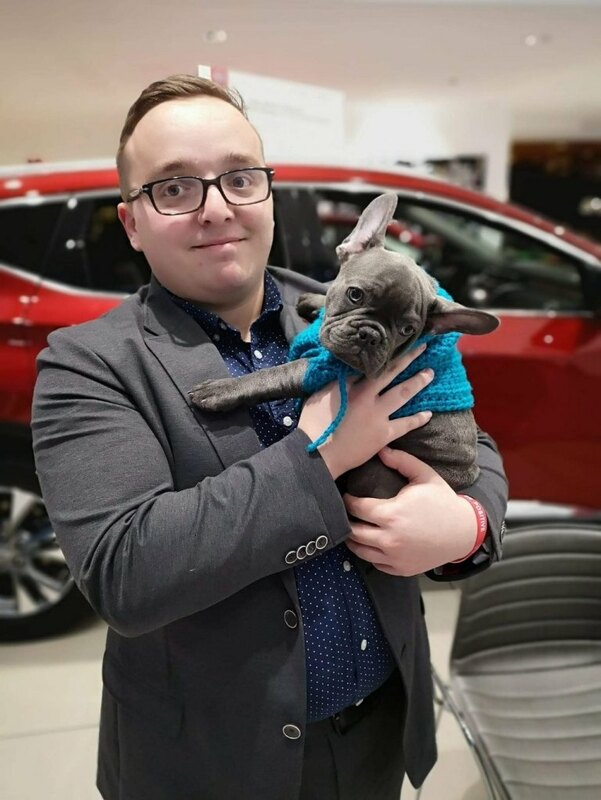 If we are lucky enough to have you in the Dealership you will get to meet the famous Frank!! He is always ready to say hi! 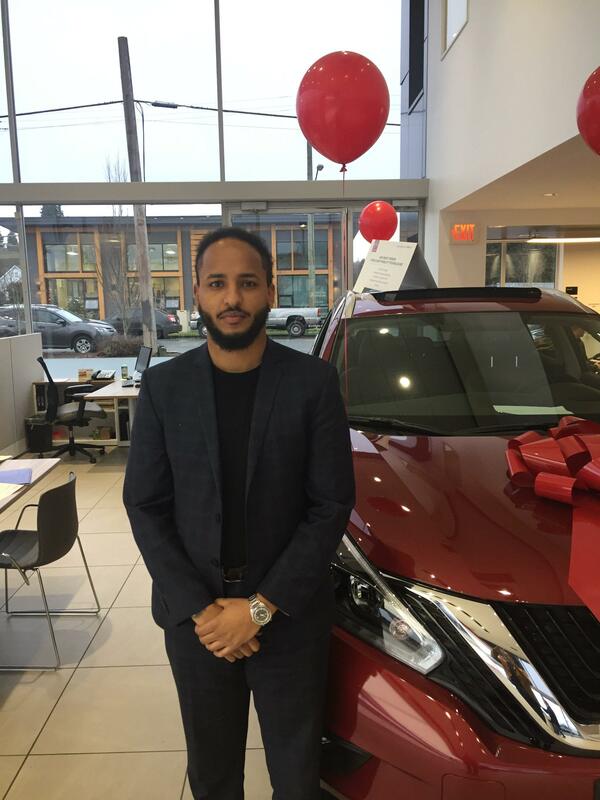 Mo is the first face you will see when you come to our showroom. 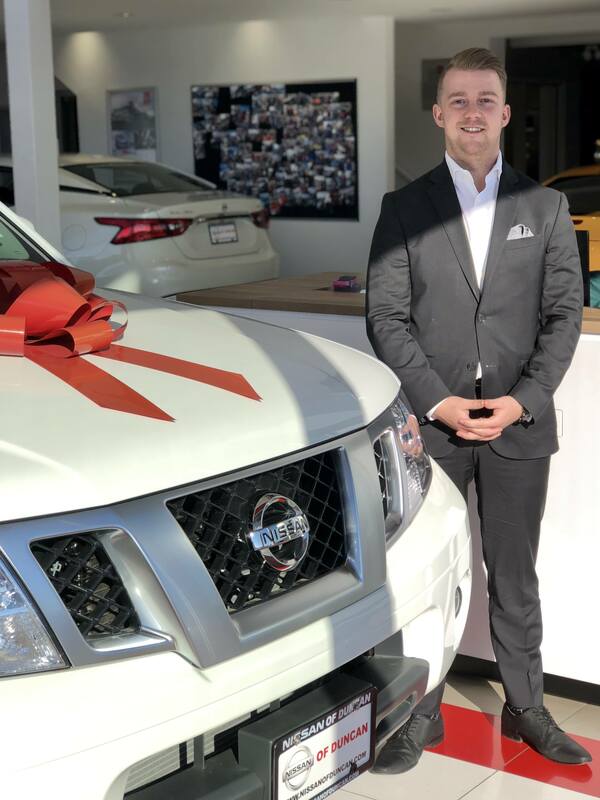 His first priority is that our customers have the best experience possible, and he will get you everything on your wish list in order to make that happen! 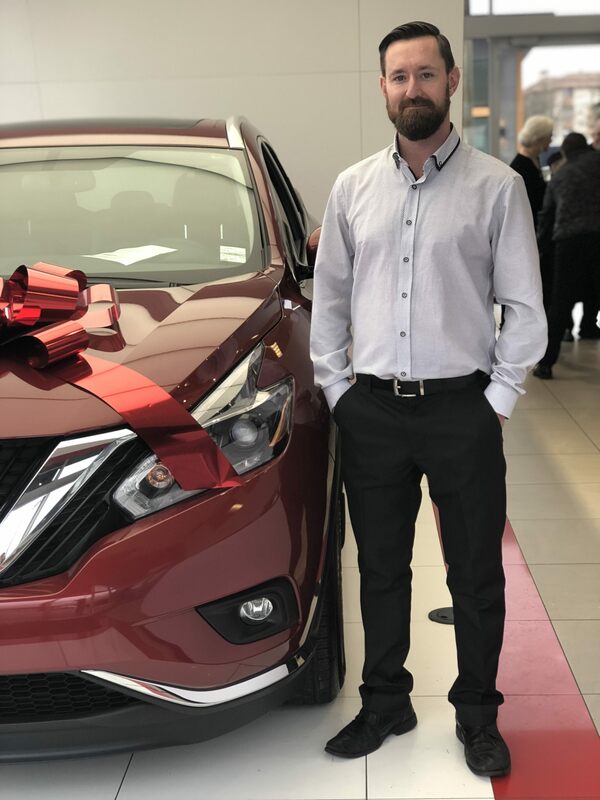 Mo's experience, charisma, and customer first approach make him the person to see when you come to Nissan of Duncan! 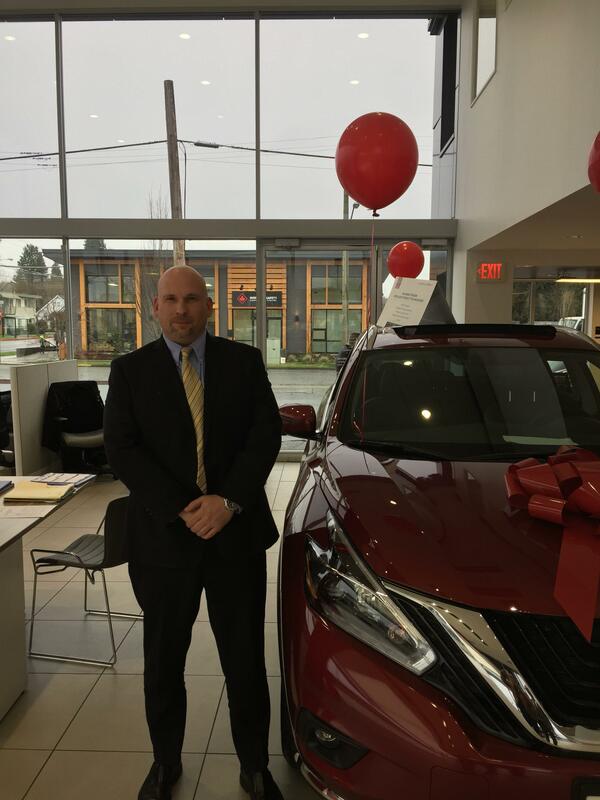 Ryan is well known for providing great service in the Cowichan Valley. 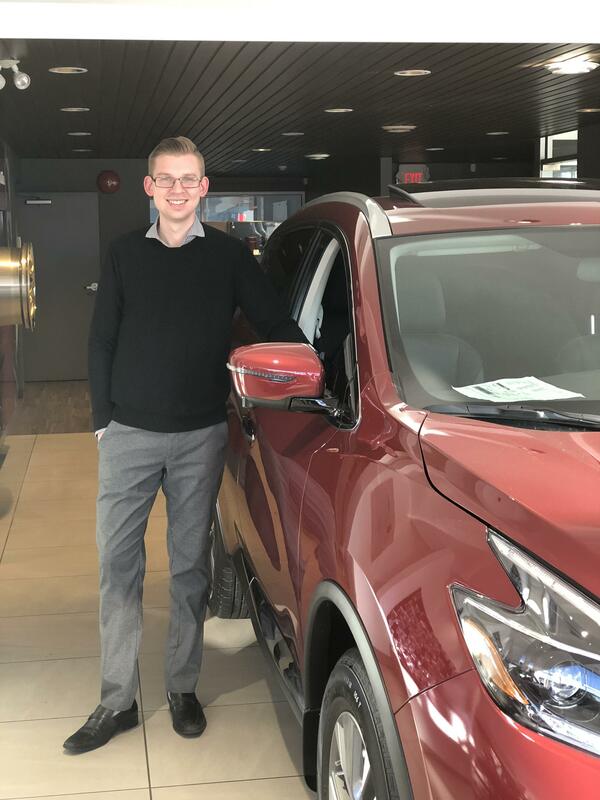 As the former Head Golf Professional at Arbutus Ridge and former General Manager of Duncan Staples; Ryan's customer first focused experience and easy going nature will make your car purchase experience memorable. 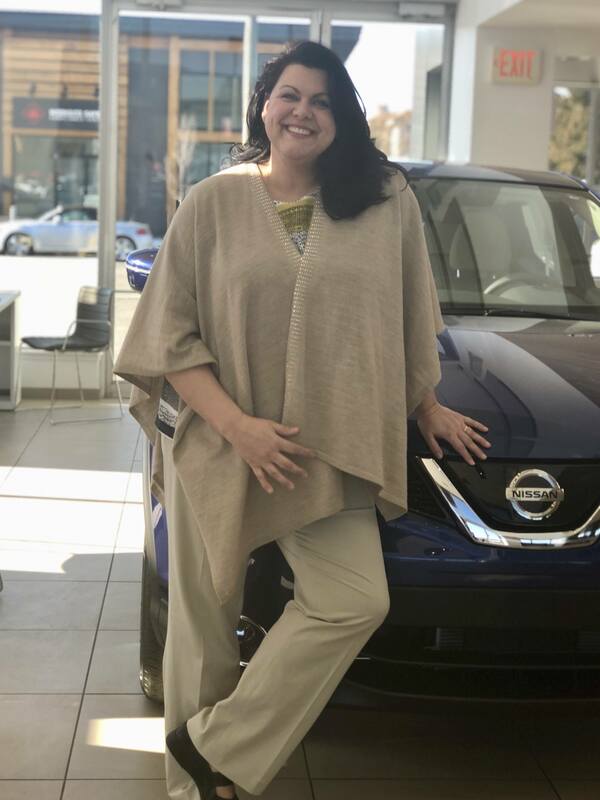 As one of our Finance Managers, Lily is here to get you the best deal on your financing possible! With her bubbly personality and beautiful smile, you will love every second you spend with Lily. Lily is a lover of all dogs, so bring your pup along, she has treats!! 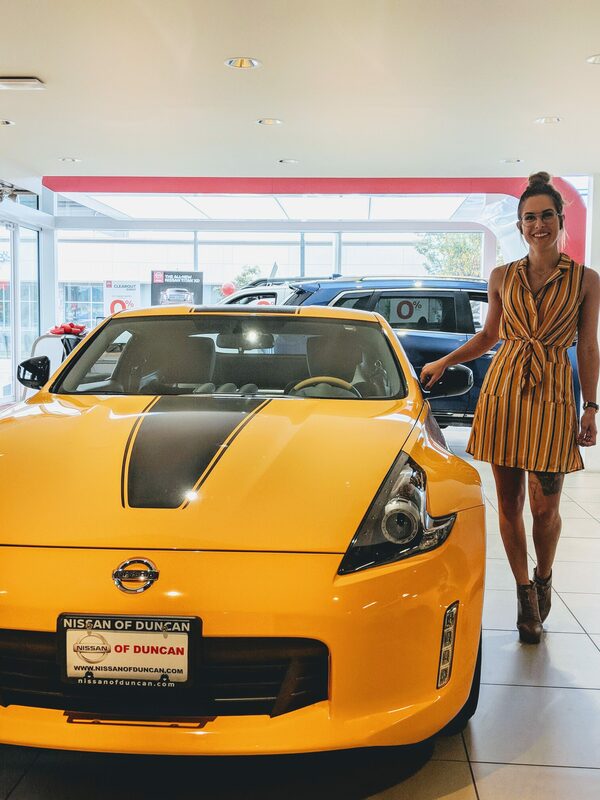 Burnsey has been a fixture in Nissan of Duncan since it's inception. His clients, and guests absolutely love him. 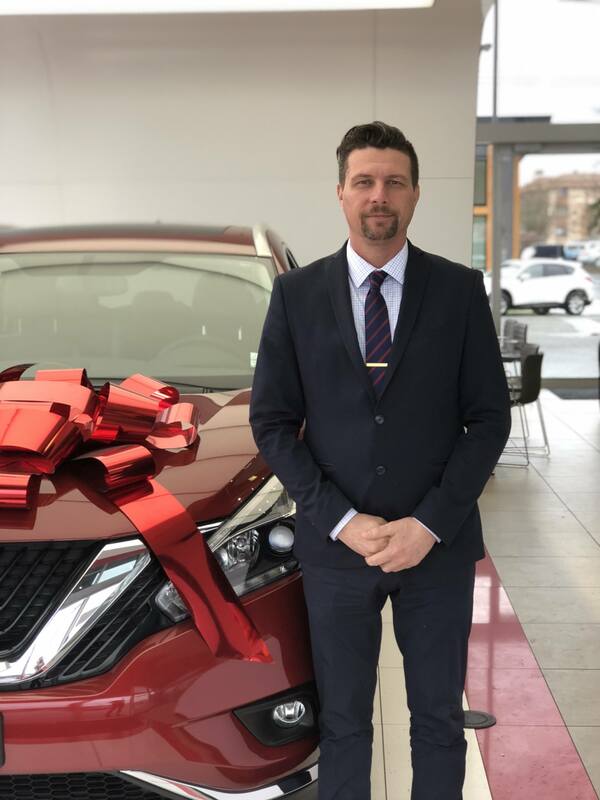 He is incredibly knowledgeable, friendly, and honest. You can catch him in his spare time running his Land Cruiser through the woods, and working on amazing projects. Nick is our Foreman, and makes sure a few things happen. 1. Your vehicle is fixed right the first time. 2. Our technicians are trained. 3. Spot checks to make sure everyone does an incredible job! One of the most easy going guys in the store, he is always around, and available to lend an ear.... or a hand!! 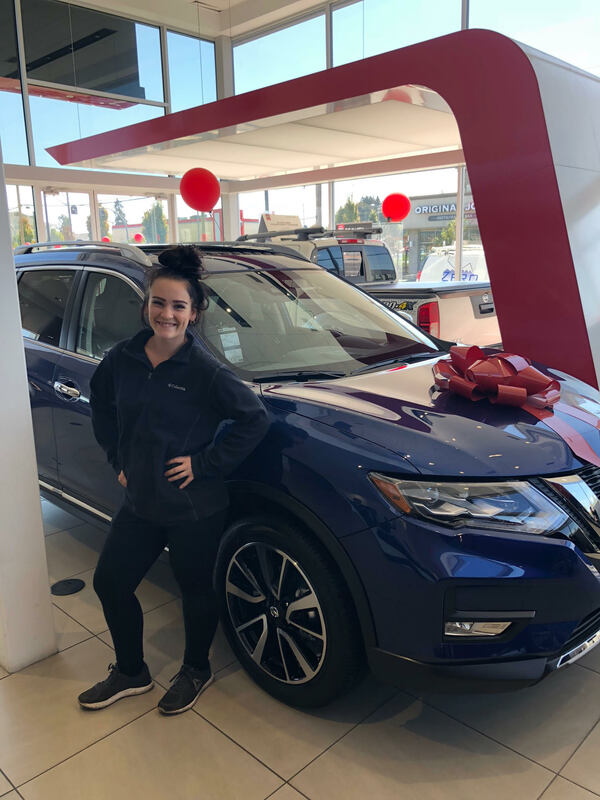 Typically you can find Ally at the gym, out on the trails, or sleeping..... just not on the job ;) When you get your car back from either service, or sales, she is the last person to touch your vehicle. Which is why our reviews are so high. 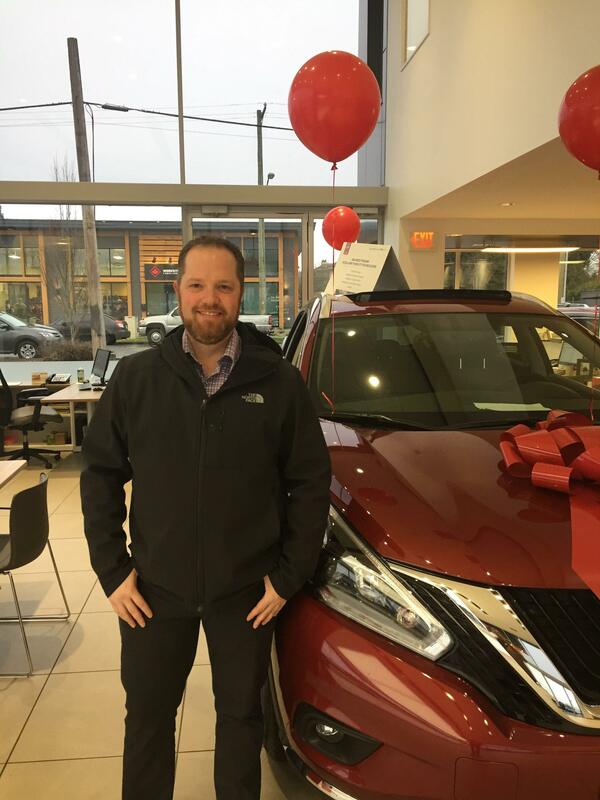 Ally sets a very high standard, and makes sure your vehicle is perfect, every time!! 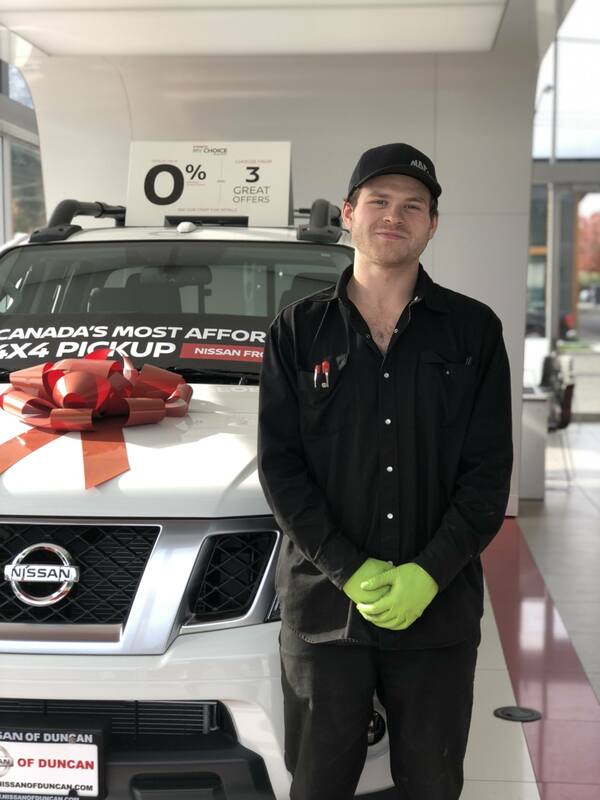 Nathan is one of the most eager members of our team. He is well off, working toward his Red Seal certification. 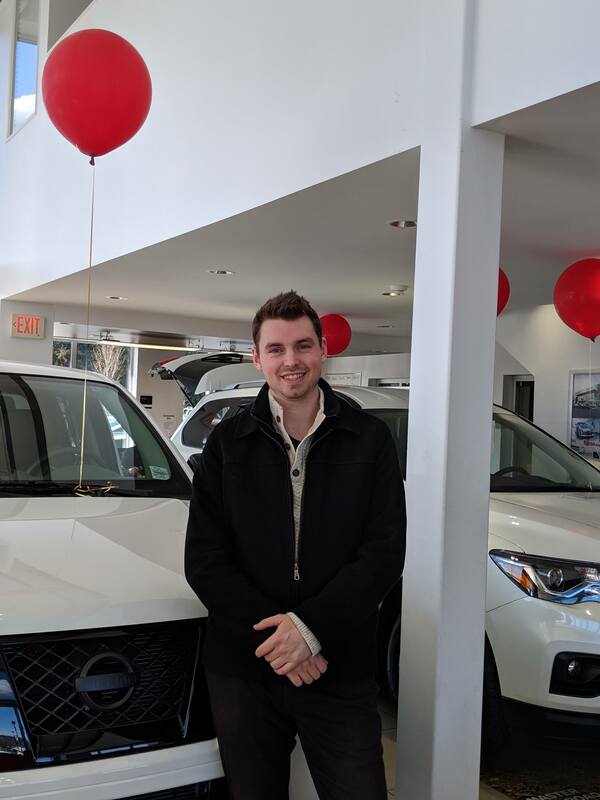 He has an extensive knowledge of vehicles, and will make sure your repairs are done right, the first time. 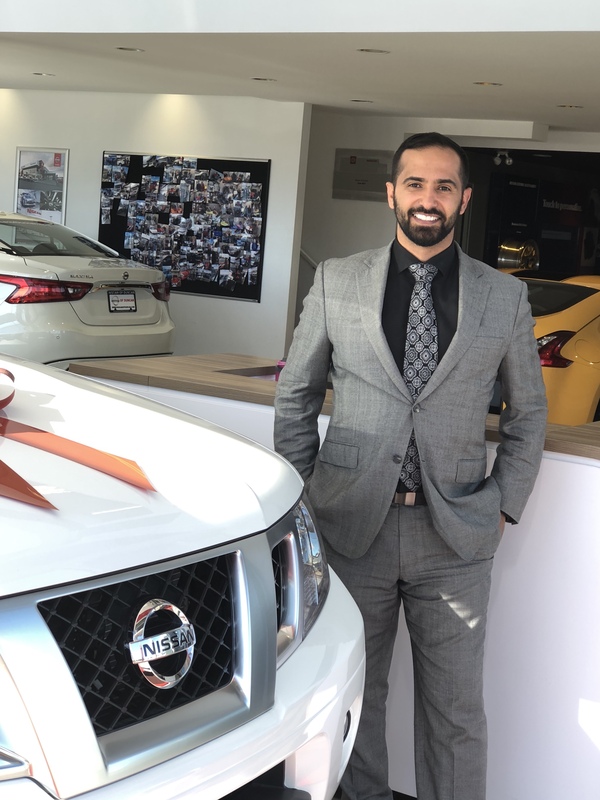 A pleasure to be around, pop by and pick his brain about your car, truck, or SUV. Originally from England, Jaime has lived on Vancouver Island for the last 10 years. 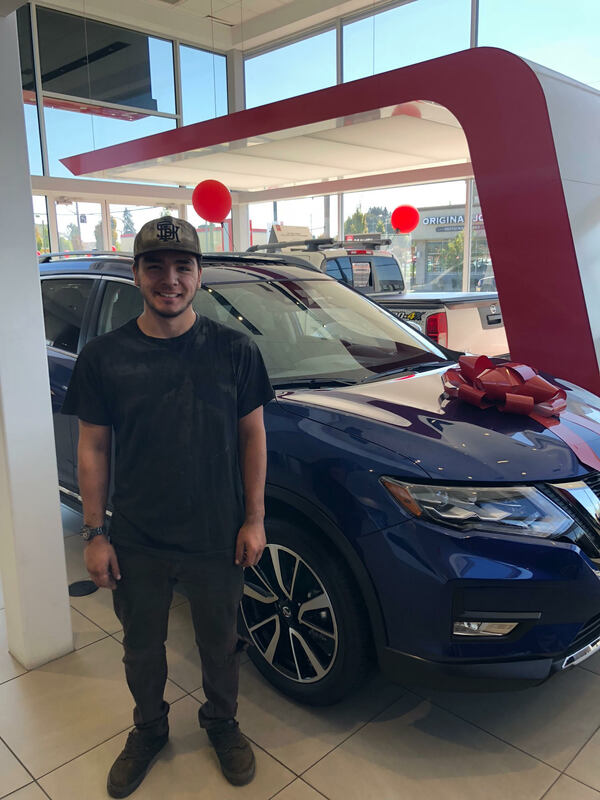 Jaime has been working on vehicles since he got his first car at 15 and has joined us to learn a little bit more! In his spare time, Jaime loves to climb! 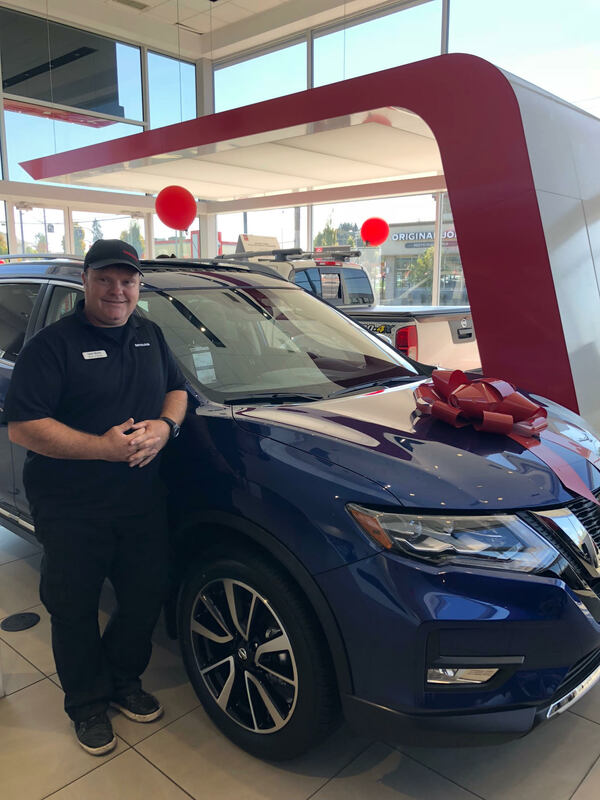 You might also see him exploring the Cowichan Valley – camping, mountain biking, and snowboarding. Aaron is the newest member of our shop, but is definitely not new to engines! 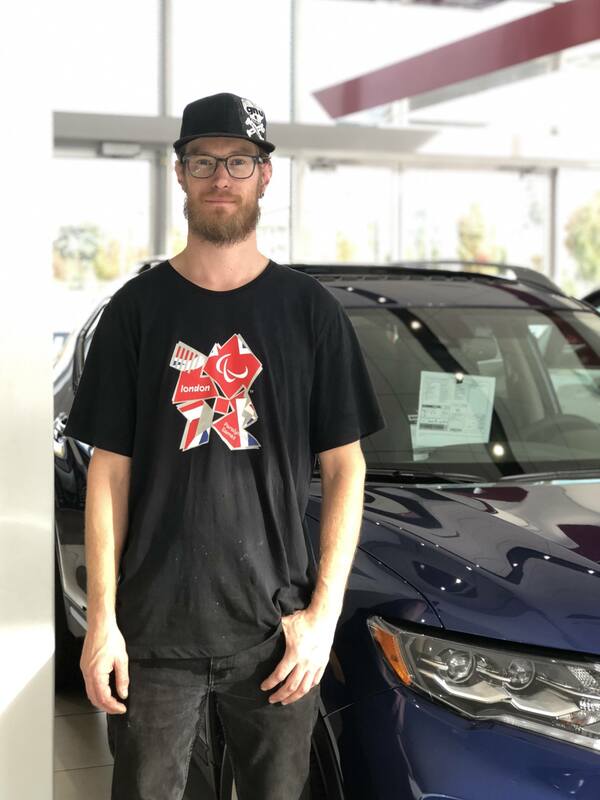 Aaron has been working on cars his entire life, starting in his family's shop. He has a passion for tuners and imports and when he is not at work you will find him working on his own project! 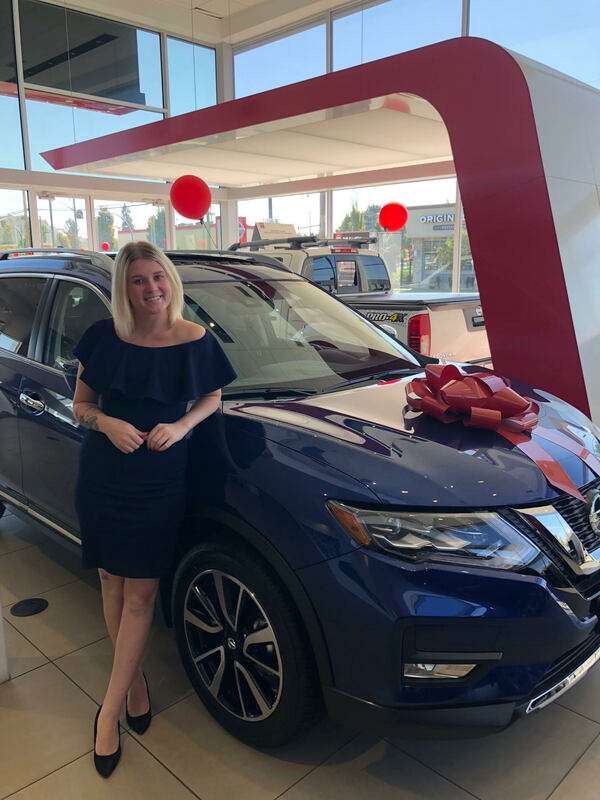 Carol grew up in Saanich. 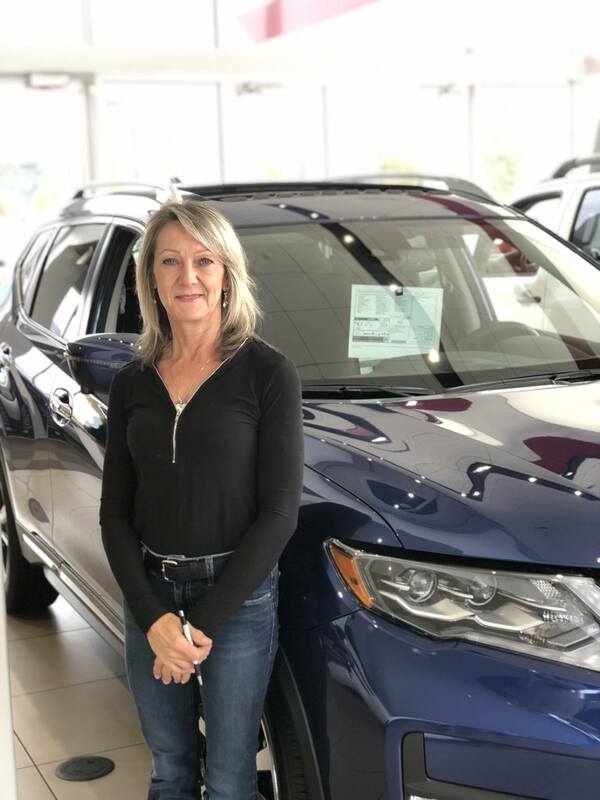 She loves to spend time with her family, especially her daughter and grandchildren. When she is not managing our parts counter, you will find Carol with her horse, Corona! Nahome comes to us from Edmonton and is loving our rainy winter. 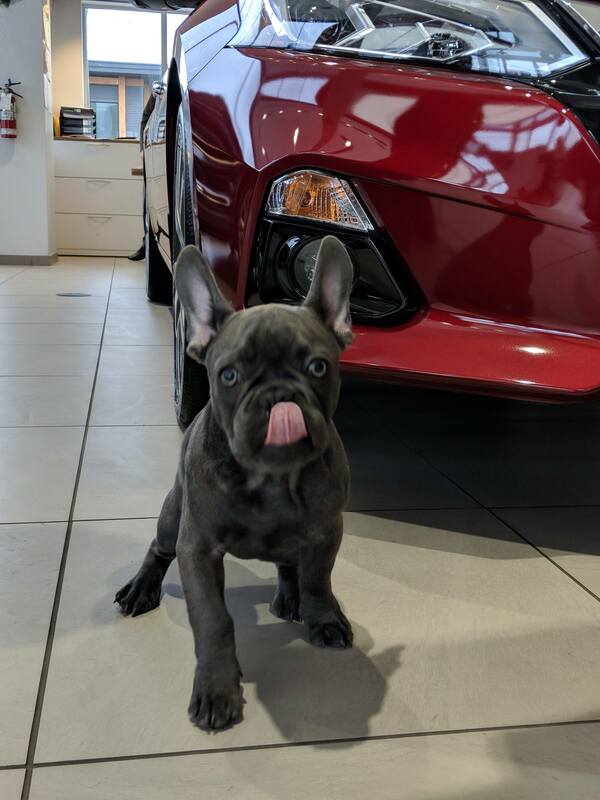 You will find him upstairs with his nose buried in paperwork while cuddling with Frank (our dealership dog). When he is not at work, Nahome enjoys spending his down time with family and friends! 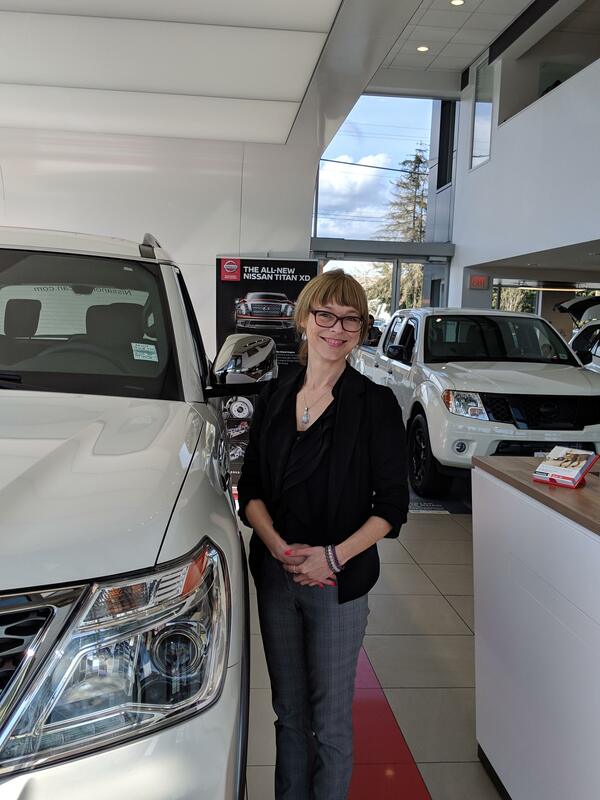 Originally from Saskatchewan, Rhonda has lived on the island for 15 years now and is never going back! 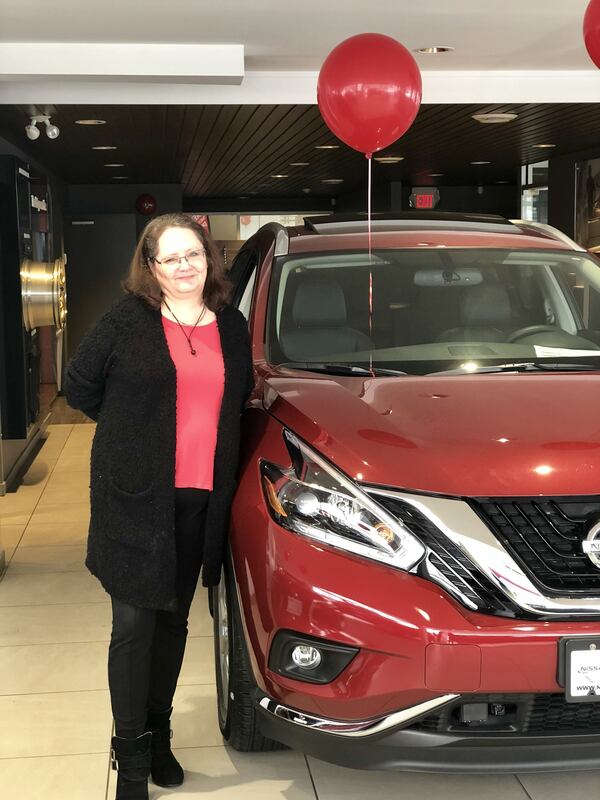 Rhonda joins the Nissan of Duncan team with an abundance of knowledge and accounting experience. When she is not at work Rhonda can be found spending time with her family, and of course her pup! Paige grew up in Alberta. She is new to the island and is extremely eager to get to know and assist you. With her knack for organization as well as her upbeat and positive attitude, she is guaranteed to brighten you day! Maegan has lived her whole life on Vancouver Island. 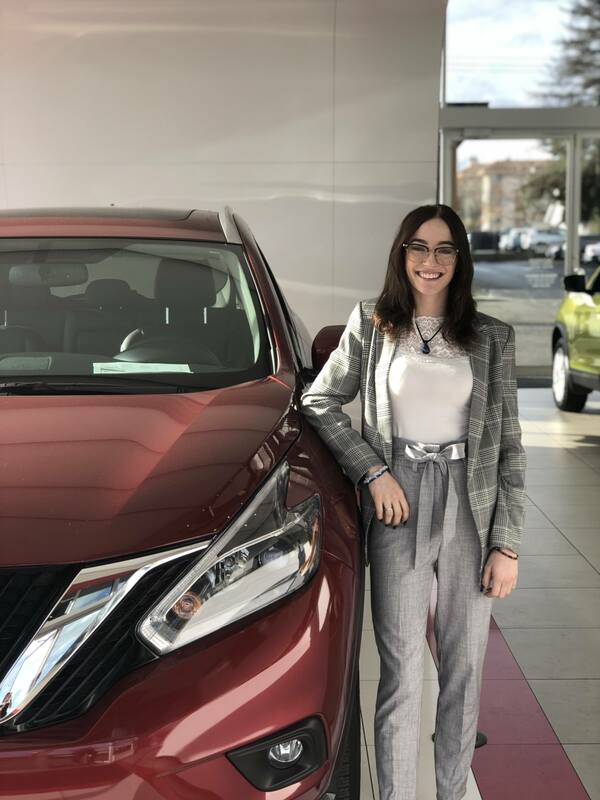 She is a smiley individual with a passion for the automobile industry. 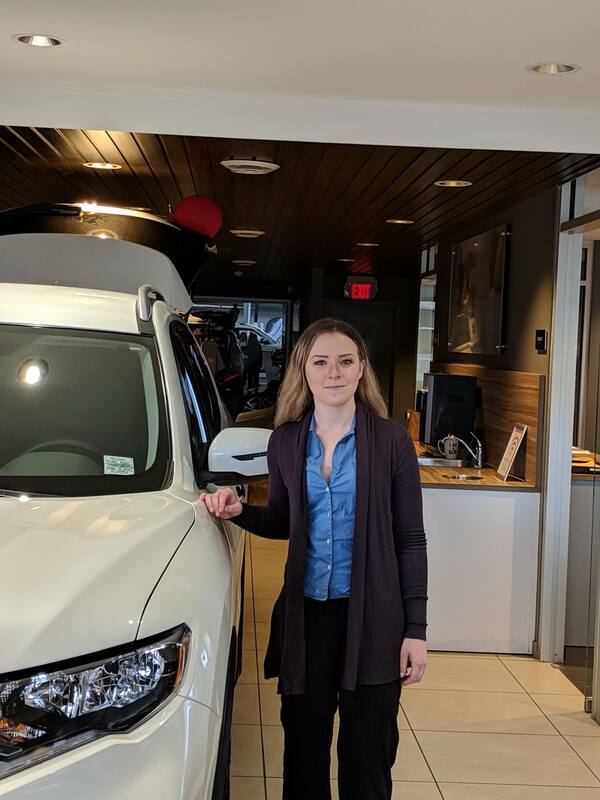 She is here to help you with anything you may need to make your visit to the dealership an easy and enjoyable experience. When she is not at work she is enjoying the outdoor adventures this island has to offer!